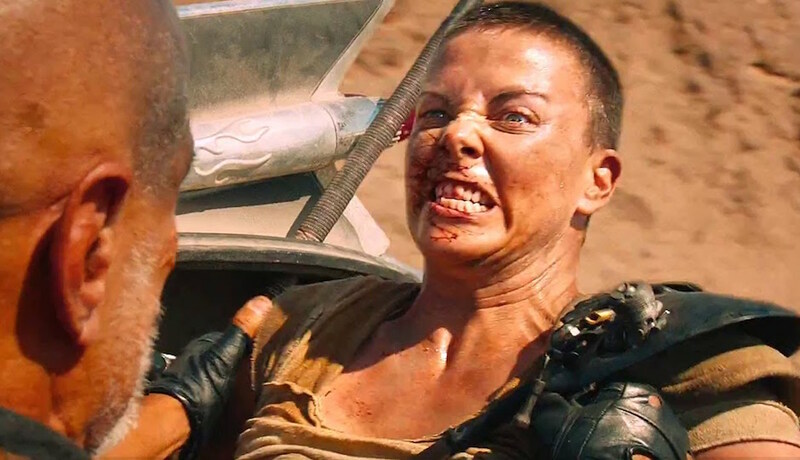 Is it me or they (Max and Furiosa) totally fell in love by the end? Despite it being subtle??????????????????? Are we talking about the Mad Max Fury Road (2015) the movie here? I thought it's a "top to bottom" action movie. I'm not a fan of action movies so I didn't watched it. But these words are really something. I think I should watch the movie. I never thought this movie would get 10 nominees for Oscar. And I really never imagine that this movie would win 6 Oscar. Well, It was a good action movie. Mad Max Fury Road (2015 movie) was a great film and brilliantly done. My favourite part was the....... flaming guitar. Yeah, that was quite a scene. BTW, It was strange to see Charlize Theron with the hair. She is quite a beautiful lady. I've never imagined I'd saw her bald headed someday.